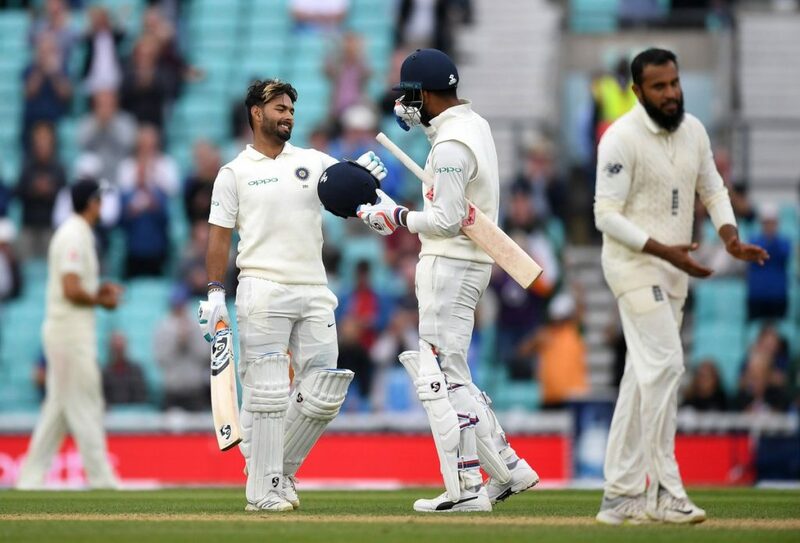 Indian cricketers KL Rahul and Rishabh Pant played some incredible innings on the final day of the English tour that put some respectable fight on the behalf of Indian cricket team in the fifth Test at The Oval. The visitors’ Indian cricket team, who already lost the five-match Test series after losing the fourth Test and getting behind by the 3-1 margin, started the fifth day on 58/3, coming to chase a mammoth fourth innings target 464 runs. After Ajinkya Rahane was dismissed on 37 runs that also provided a crucial 118-run fourth-wicket partnership and rescued the team from the initial top-order collapse, Indian opener KL Rahul and wicketkeeper-batsman Rishabh Pant provided a brilliant 204-run partnership for the sixth wicket. When Indian team was struggling on 121/5, the duo provided that massive partnership and tried hard to save the game. Opener Rahul, who already completed his half-century during his partnership with Rahane, stretched his innings for long and completed a brilliant century in 118 balls. 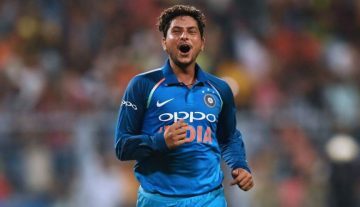 He further stretched his innings and supported the young Pant to provide the desperate fight for saving the game. Meanwhile, Pant also played another impressive innings that will be remembered for a long time in Indian cricket. The 20-year-old left-handed wicketkeeper-batsman completed his maiden half-century in 78 balls and further he completed his maiden century in 117 balls. After the brilliant 204-run partnership for the sixth-wicket Rahul finally lost his wicket on 149 runs off 224 balls (20 fours and only six). Rahul was bowled by the English leg-spinner Adil Rashid with a brilliant unplayable delivery. In his next over, Rashid dismissed another set batsman Pant who was batting on 114 runs off 146 balls with 15 fours and four sixes. Pant slogged a googly which Moeen Ali found safely at the long-on and ended that another great knock. I think KL Rahul and Rishabh Pant are sneakily trying to win this test. Both Youngesters have done well in this match! Just hope that Rishabh Pant somehow survives till end of the day or Tea with KL Rahul and save this test match.